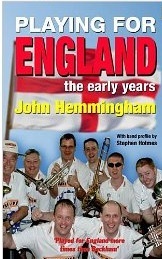 The incredible journey the band has taken includes visiting more than 65 different countries, several World Cup and European tournaments and all the classic England games of recent times. 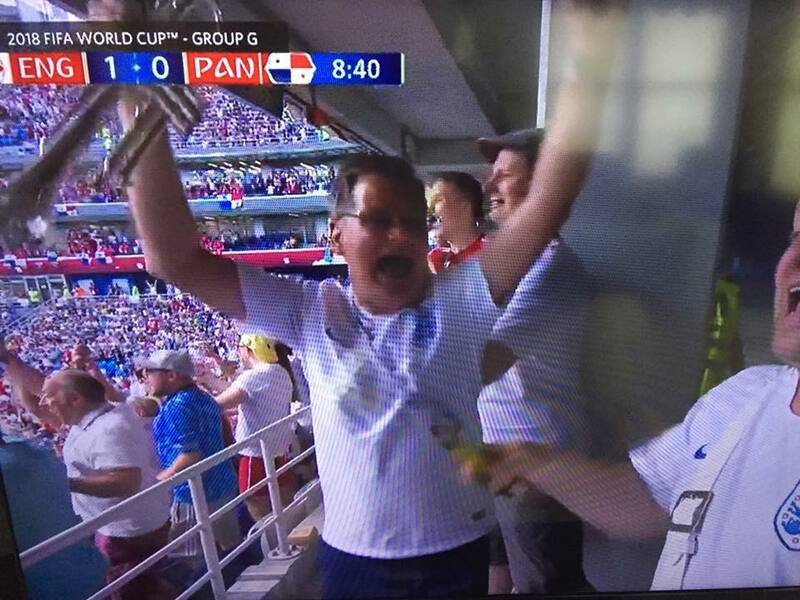 As ever, we were at every England match, doing our bit, and while we just missed getting to the final, we followed the team all the way, travelling over 9,000 miles...!! 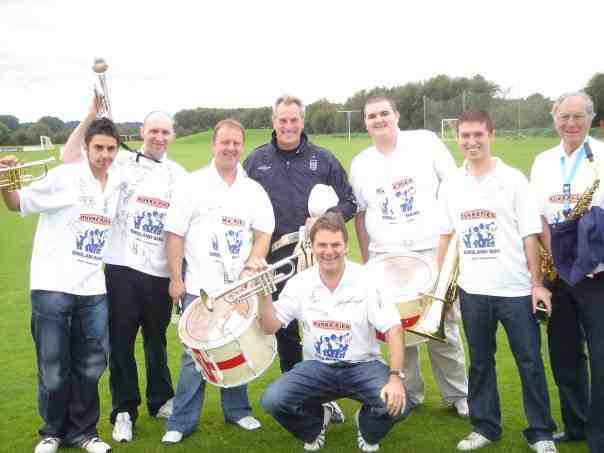 Driven by the passion and pride that all England fans feel, the England Band have an overwhelming desire, together with the fans, to create the best support in the world. 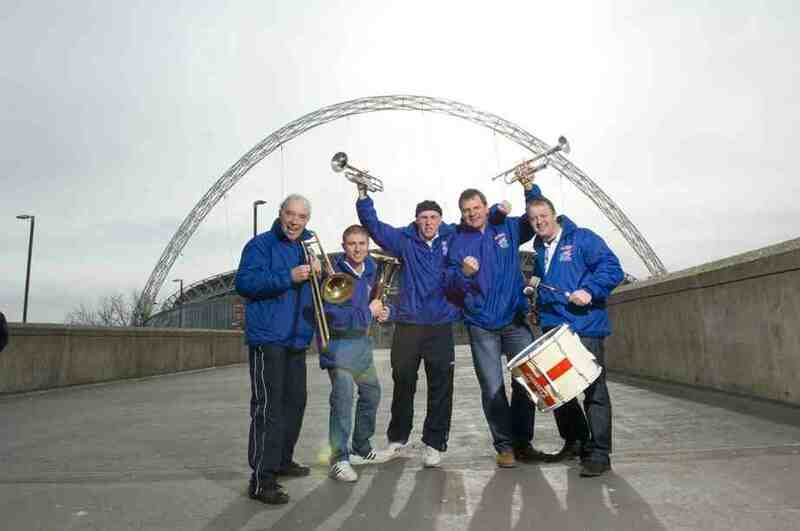 Inevitably other sports have noticed what can be achieved when the band generate a fantastic atmosphere and have recruited the band for their events. These include: England and Club Rugby Union, Rugby 7’s, GB, England and Club Rugby League, England Men’s and Women’s Hockey including Olympics, World Title Boxing, GB Volleyball, Athletics. The attention of the media is never far away. National and International TV stations, radio and newspapers continually cover the bands’ activities.